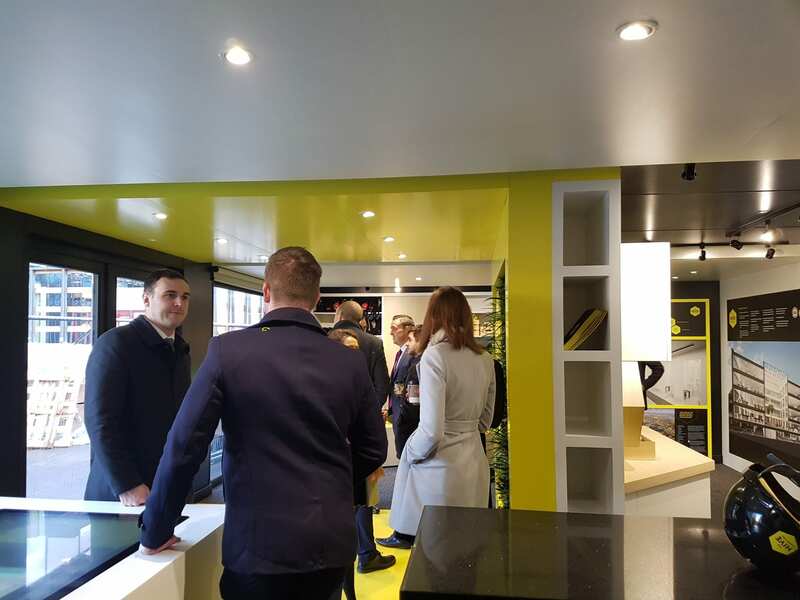 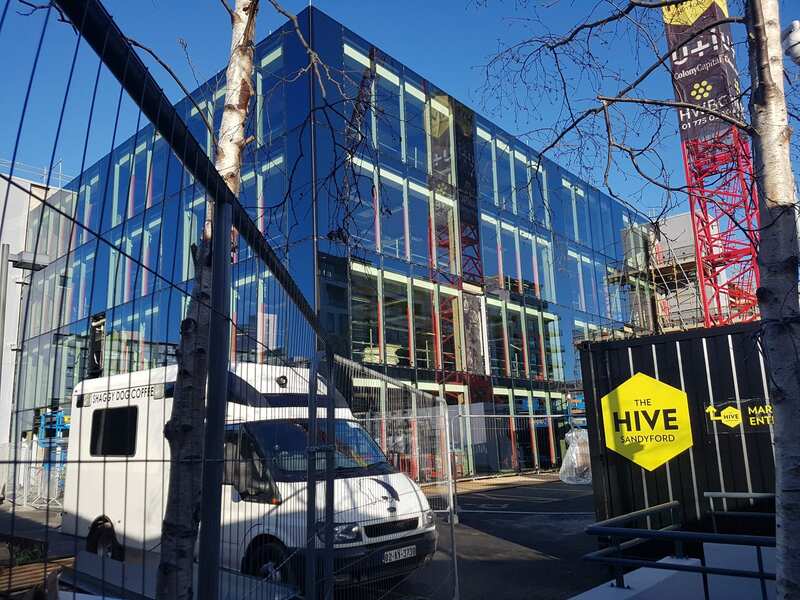 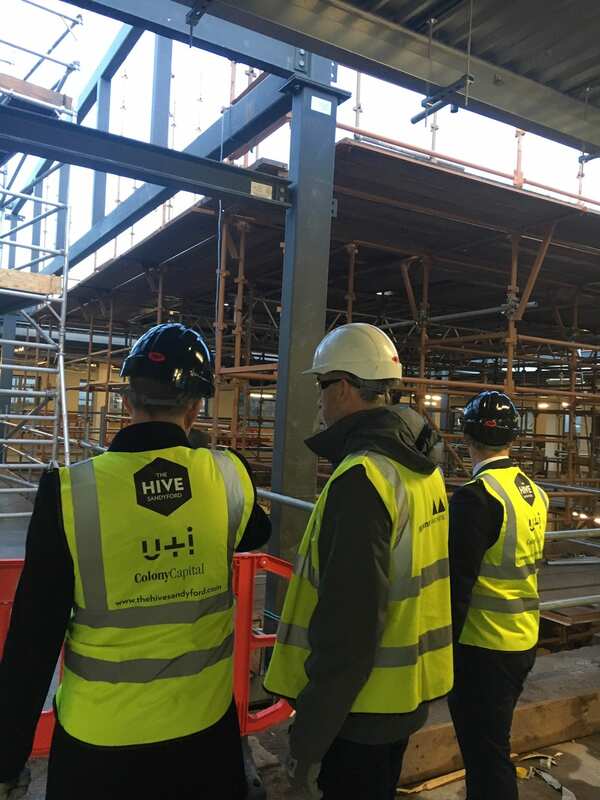 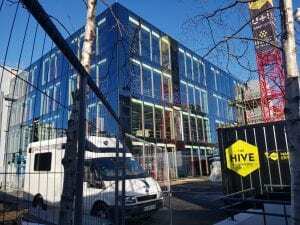 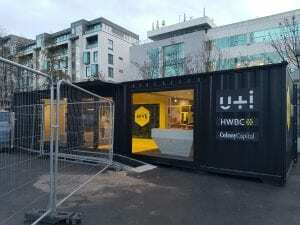 Thanks to our clients U+I and Colony Capital all who attended the launch/braved the cold for a tour of The HIVE Sandyford this morning! 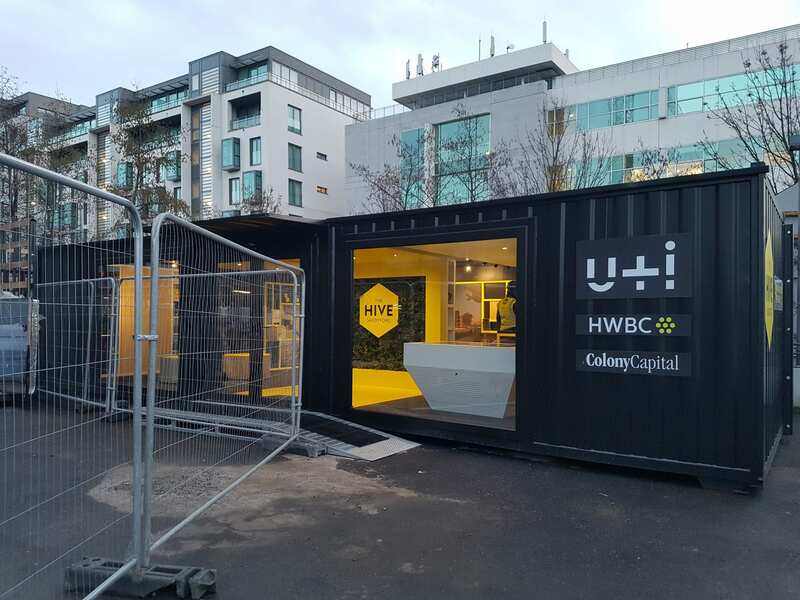 HWBC delighted to showcase the building and our clients superb marketing suite. 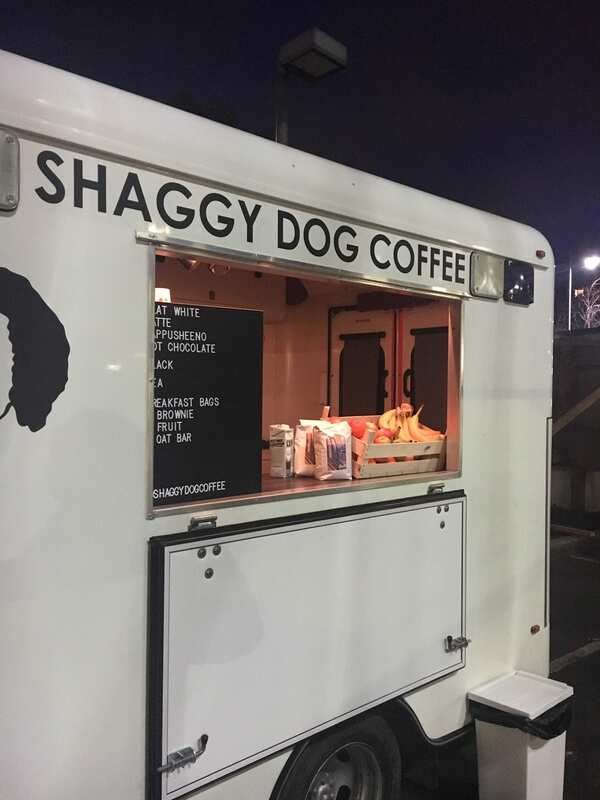 Thanks to Shaggy Dog Coffee also for the excellent coffee!